Our International Growth and Global Growth Strategies are best suited to minimum investments of $50 million and include between 25 and 45 stocks, carefully diversified among regions, sectors and by other factors designed to help manage risk without dilution of performance. The Chautauqua International Growth Strategy invests in equity securities of non-U.S. companies with large market capitalizations. The strategy will normally be diversified among at least 10 countries. The strategy invests primarily in developed markets but may invest in emerging and less-developed markets. The portfolio contains high-quality companies that employ better governance and disclosure, more conservative accounting, less financial leverage, and "best-in-class" management. This reduces the risk of negative surprises and mitigates the risk of loss, which is a primary concern. In addition to generating high risk-adjusted returns, the approach creates upside market participation and downside protection. 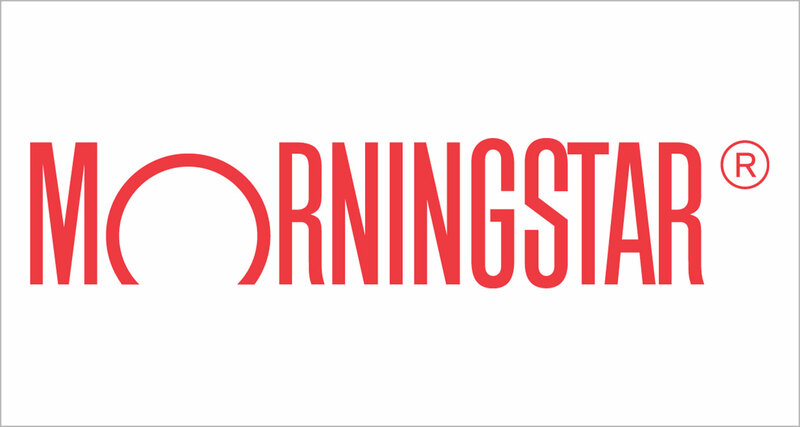 Morningstar Names Chautauqua its Latest "Undiscovered Manager"
The Chautauqua Global Growth Strategy invests in equity securities of both U.S. and non-U.S. companies with large market capitalizations. The strategy will normally be diversified among at least 10 different countries, including the United States. The strategy invests primarily in developed markets but may invest in emerging and less-developed markets. The portfolio contains high-quality companies that employ better governance and disclosure, more conservative accounting, less financial leverage, and “best-in-class” management. This reduces the risk of negative surprises and mitigates the risk of loss, which is a primary concern. In addition to generating high risk-adjusted returns, the approach creates upside market participation and downside protection.